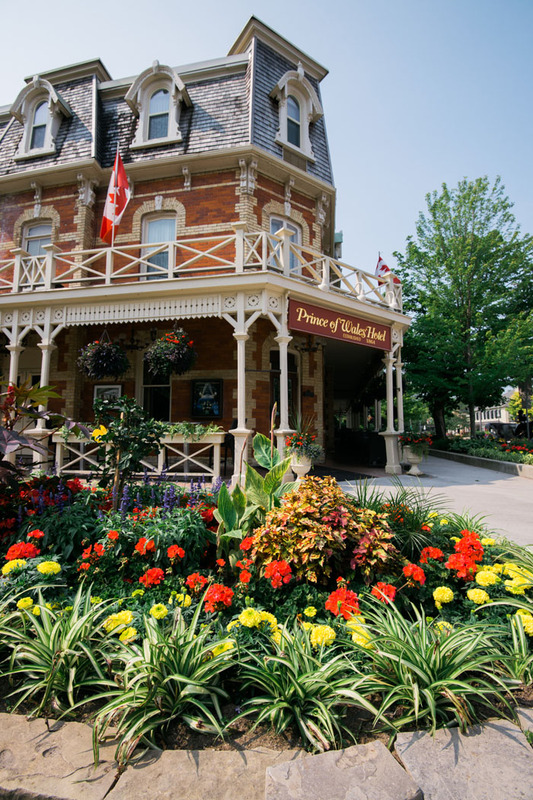 Host your wedding in the unique location of Niagara-on-the-Lake, a picturesque town where you’ll find high-quality hospitality. Imagine taking your wedding photographs on the banks of the Niagara River and Lake Ontario, in the heart of Niagara Wine Country. 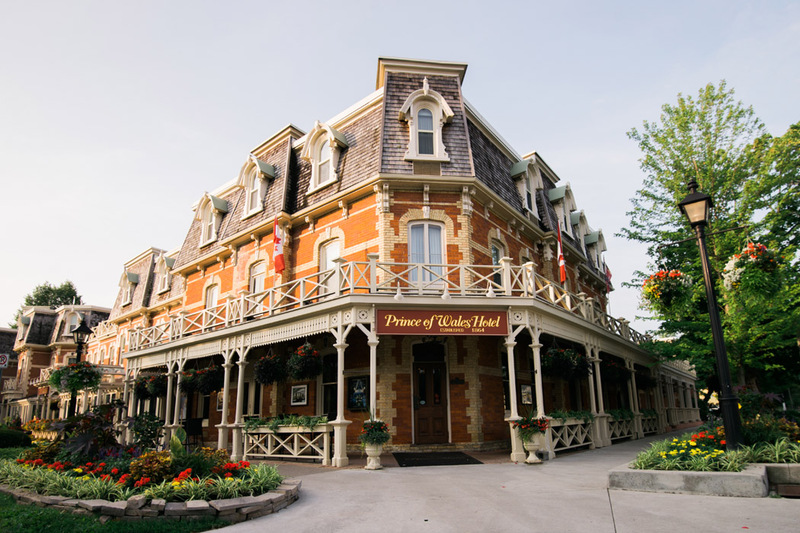 Prince of Wales, an upscale wedding venue is our landmark Niagara-on-the-Lake hotel, and will serve as a stunning stage for your romantic festivities. Year after year, brides are absolutely wowed by the luxurious elegance of the hotel’s accommodations and the wedding venue spaces. 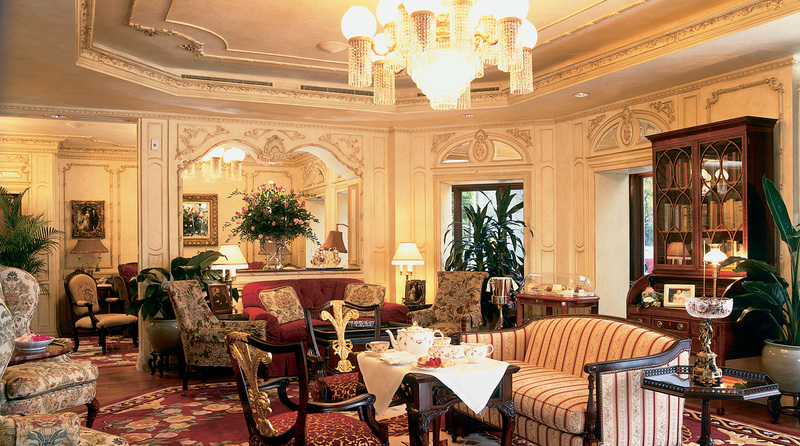 Welcome guests into luxurious reception rooms accentuated with gold trim and beautiful inlaid wood floors. Capture perfect moments amidst decor that enhances the Victorian charm of this enchanting wedding venue. Picture liveried bellboys in red and gold welcoming you and your loved ones into versatile reception spaces with warm wooden tones and chandeliers ordained with perfectly sculpted roses. 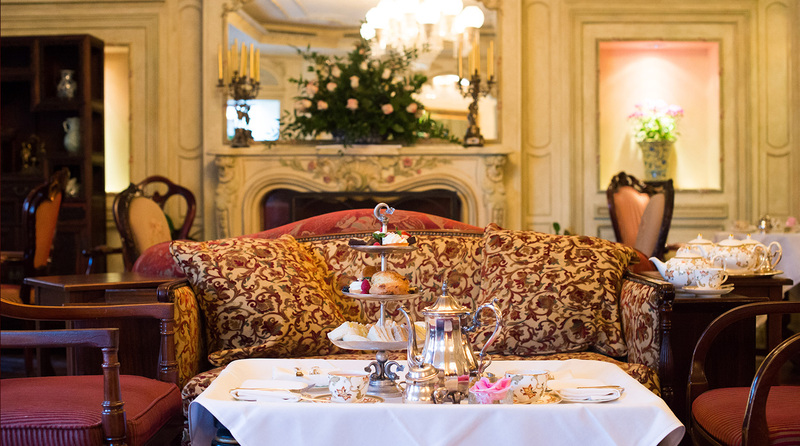 If you are looking to host an upscale wedding in Niagara-on-the-Lake, you will not find a more sophisticated fairytale setting than the ballrooms at Prince of Wales. 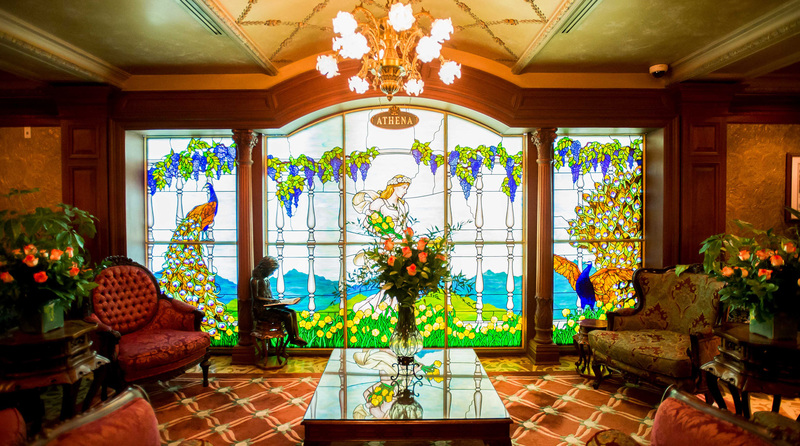 This historical hotel was built to pay homage to, and host members of the royal family. Throughout the years, our chefs, event coordinators and service teams have worked hard to maintain this high-quality environment so that couples may plan their perfect wedding in Niagara-on-the-Lake. We know what it takes to make your wedding extraordinary and you will find that all of these essential details come together at Prince of Wales. Indulge in a wedding night filled with award-winning cuisine and impeccable service. Trust that we will uphold your dedication to excellence and create a flawless affair for you and your fiancé. Our wedding coordinator has an astute attention to detail that will ensure that your romantic, magical setting is also perfectly suited to the needs of your wedding guests. Trust in our expertise to create your ultimate wedding experience.